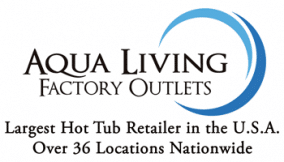 If you live in northern Oregon and are in the market for spas, baths, tanning beds, saunas, swimspa or hot tubs, come by Aqua Living’s outlet in Hood River. 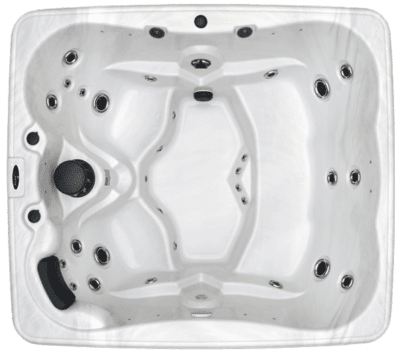 We are a manufacturer that sells direct to consumers to keep costs low, and we do in-house financing, so customers with all types of credit can qualify. Parking: Parking is available in the front of the building on 12th Street or on the side of the buiding on Union Street. 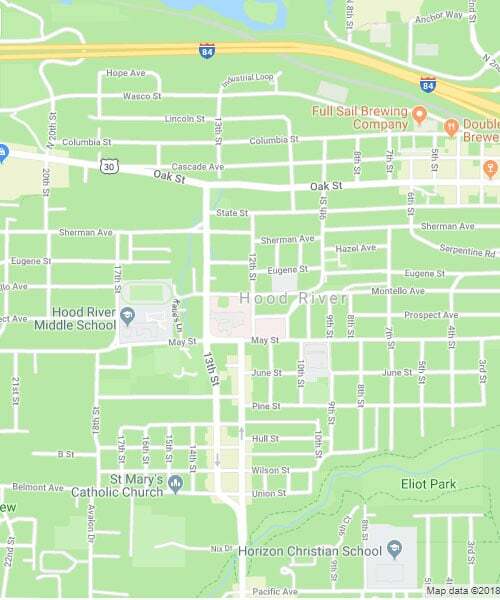 The office is located on the corner of 12th Street & Union Street on the Heights in Hood River. 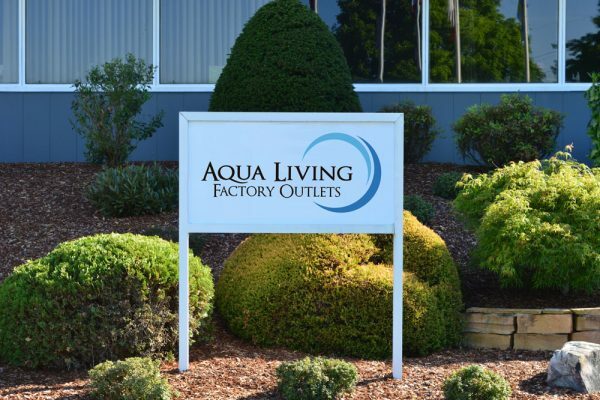 Aqua Living’s Hood River outlet is managed by Kathy Palmieri, an Aqua Living representative with more that 30 years of experience in the spa industry. 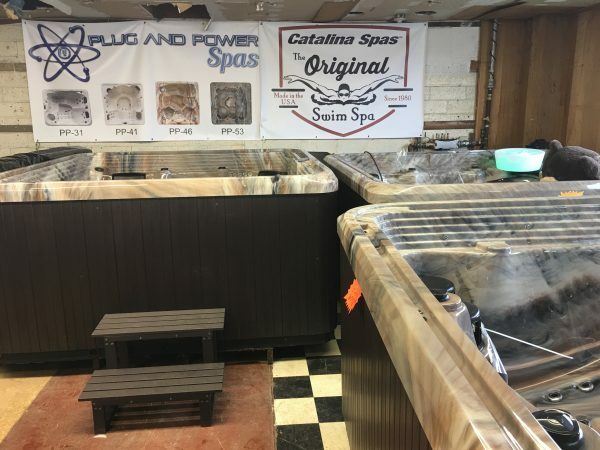 No matter what you’re looking for, Kathy can use her vast knowledge to find the spa, swimspa, sauna or tanning bed that perfectly meets your needs. 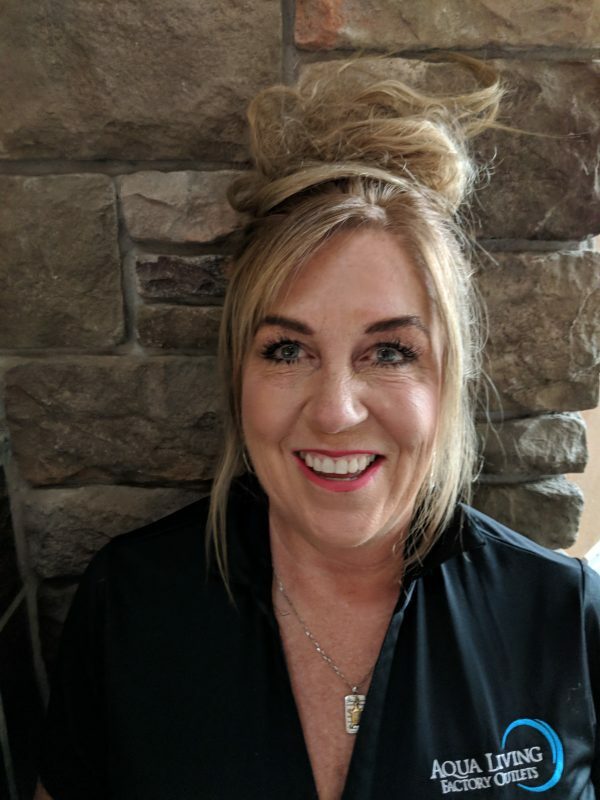 Kathy has been a Columbia Gorge local for over 40 years and enjoys traveling with her husband. While all of the products at Aqua Living come with an impressive range of features, these three are particularly popular with Oregonians. 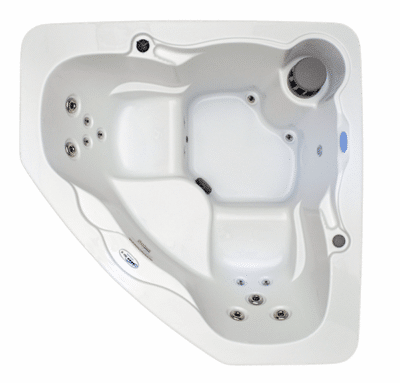 This top-of-the-line therapy spa from Dr. Wellness is equipped with all of the best features from the Tranquility line of spas. 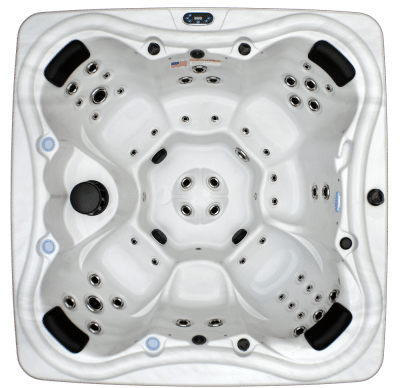 It can seat up to five people and comes equipped with high-tech features such as an Mp3 audio system with built-in speakers and a subwoofer, Bluetooth capability and a 19-inch high definition flat panel television. 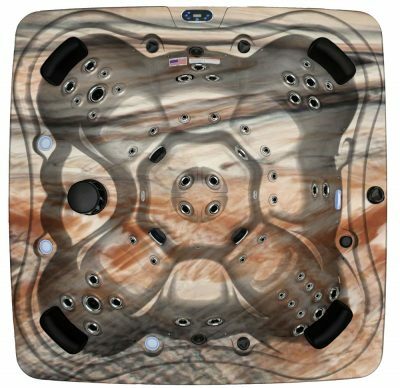 After a busy day of recreation in The Gorge, a relaxing soak in any of our Dr. Wellness spas is a welcomed way to end your day. 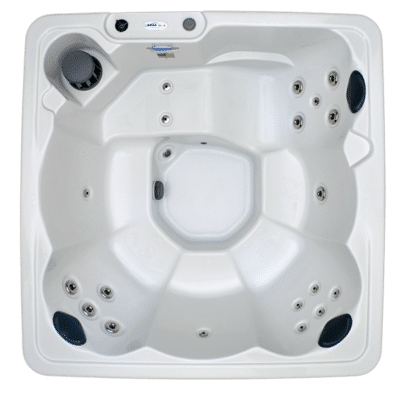 For our many part-time residents who have a second home in The Gorge, our programmable spas are the perfect fit to allow you to heat up your spa while you are on your way to your second home—all from the convenience of your phone. 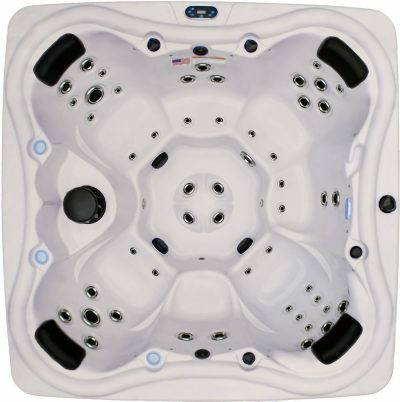 All in all, the Dr. Wellness G-16 Tranquility Spa is a best-in-class luxury spa. 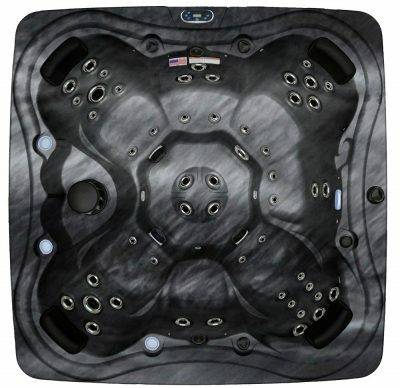 You can purchase the Dr. Wellness G-16 Tranquility Spa from Aqua Living for a value at $8,000. 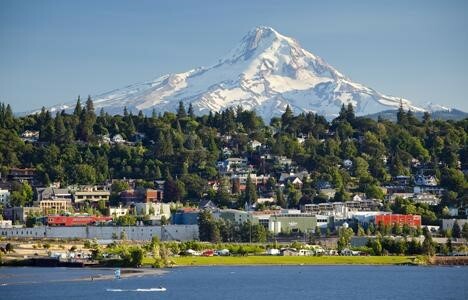 Nestled in the scenic Columbia Gorge along the banks of the Columbia River, the city of Hood River is known for its tight-knit community and bustling tourist season. With its abundance of recreational activities, from mountain biking, skiing and windsurfing to kiteboarding, hiking and white water rafting, it’s not hard to see why Hood River attracts visitors from all over the country. The people of Hood River enjoy a seemingly endless array of fun and thrilling things to do, such as visiting one of the area’s numerous museums, attending local festivals, sipping locally roasted coffee and dining at restaurants ranging from the fine to the casual. 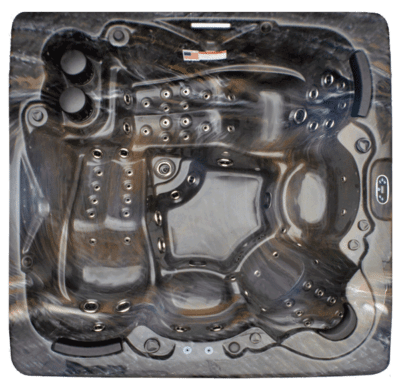 After a day of hiking, biking or enjoying a pint at one of Hood River’s famous craft breweries, there’s no better way to unwind than with a soak in one of our hot tubs. 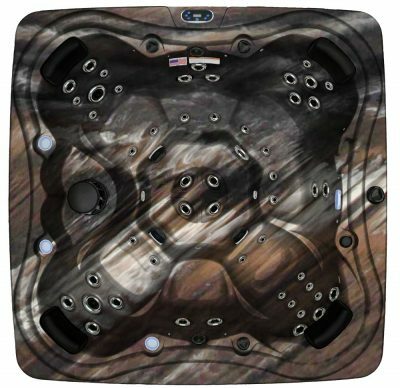 And, on one of northern Oregon’s chilly winter days, a luxurious sauna can be the perfect way to warm up and kick back.